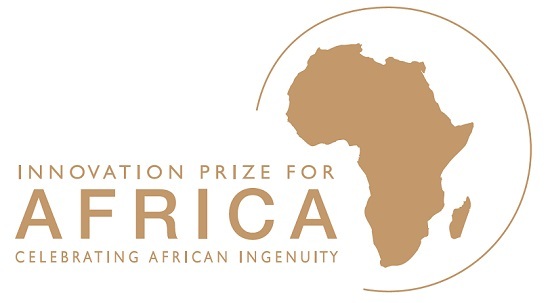 The African Innovation Foundation (AIF) has announced the 10 finalists of the prestigious Innovation Prize for Africa (IPA) 2014. The ten African innovators have created practical solutions to some of the continent’s most intractable problems, from a domestic waste biogas system to a wafer matrix for paediatric antiretroviral (ARV) drug treatment. The winners of the IPA 2014 will be announced at an awards ceremony on 5 May in Abuja, Nigeria, where keynote speaker, Ngozi Okonjo-Iweala, Nigeria’s Minister of finance, will highlight the importance of innovation to unlock Africa’s potential for sustainable development and economic growth. The winner will receive $100,000 for the best innovation based on marketability, originality, scalability, social impact and clear business potential. A runner up will receive $25,000 for the best commercial potential and another winner will receive $25,000 as a special prize for innovation with the highest social impact. This is a device designed to replace the mortar and pestles used in preparing the popular West African dish, foufou. The “FOUFOUMIX ” is a small electrical food processor that generates discreet, quick and hygienic foufou in 8 minutes, substantially reducing the amount of time needed to prepare the dish, while also enhancing the hygienic conditions during production. The IPA selection committee represents private equity investors, seed funders, venture capitalists, entrepreneurs, innovation catalysts and development leaders who are looking for ideas that move Africa forward. The call for applications for IPA 2015 will be announced in July.